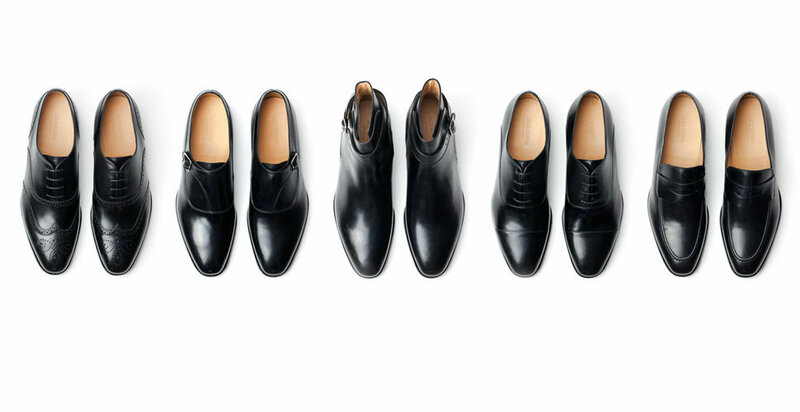 Jack Erwin is a direct to consumer men’s fine dress shoes brand based in New York City. Their focus is delivering “well-crafted, honestly-priced” men’s dress shoes, boots, loafers, and more. The Jack Erwin flagship retail store is located in the Midtown area of New York City, and they also have a fitting room in the Tribeca neighborhood. For those who can’t make it to their stores, the brand offers free shipping and free returns!